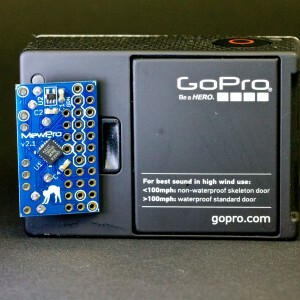 We will show you basics to use MewPro 2 for controlling GoPro Hero 3+ Black camera. 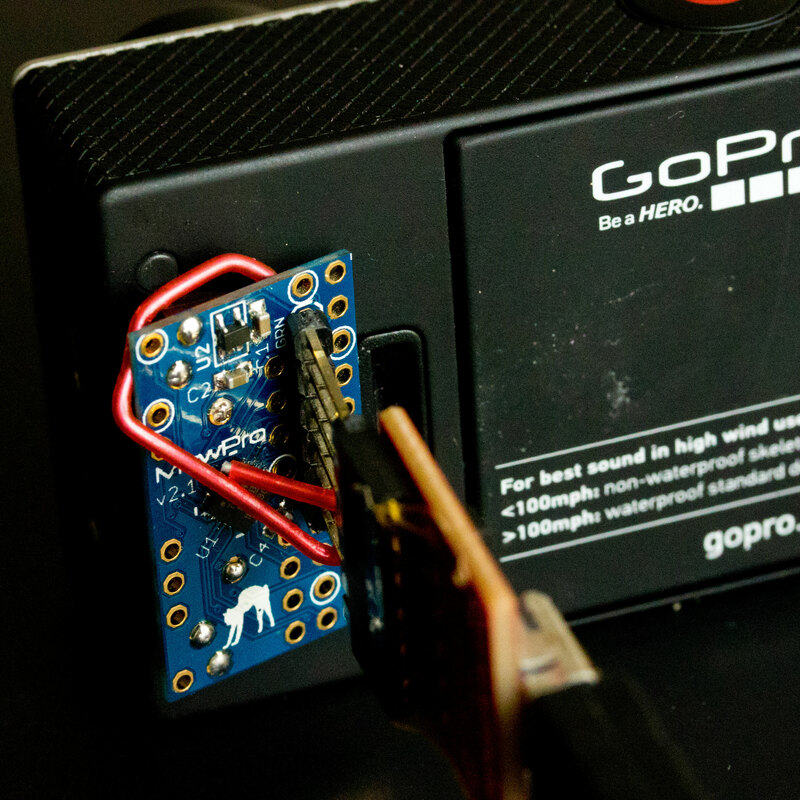 The post involves no external sensors. UPDATE 25 Feb. 2017: Hero 4s are now supported: Please refer this post. No previous editions work with MewPro 2. MewPro 2 is shipped with optiboot as well as MewPro software (for genlock) installed. But if you like to modify/update the software you will need to prepare the following IDE, core and library. To install each software please refer their documentations. Slave only hardware Wire library for ATtiny1634 microcontroller. 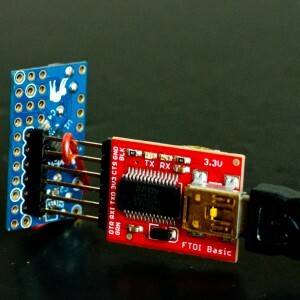 On your PC launch Arduino IDE that was installed as described in the above. 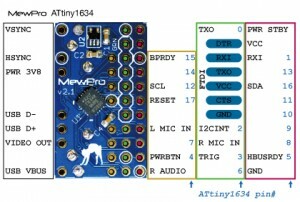 In Arduino IDE [File]→[Open...]→ then open MewPro.ino. 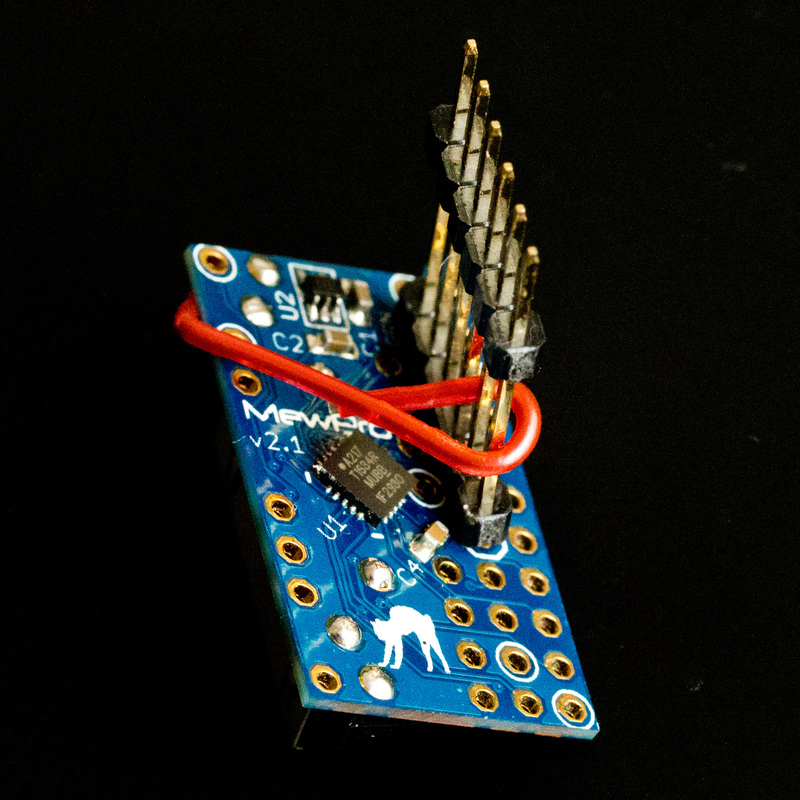 Remark: MewPro.ino contains the following files as tabs; a_Queue.ino, b_TimeAlarms.ino, c_I2C.ino, d_BacpacCommands.ino, e_Shutter.ino, f_Switch.ino,g_IRremote.ino, h_LightSensor.ino, i_PIRsensor.ino, j_VideoMotionDetect.ino, and k_Genlock.ino. If you like to see what will be happen inside of your ATtiny1634 you could read any of them. that is, to use the WireS library instead of the standard Wire library. The code should now be compiled successfully. 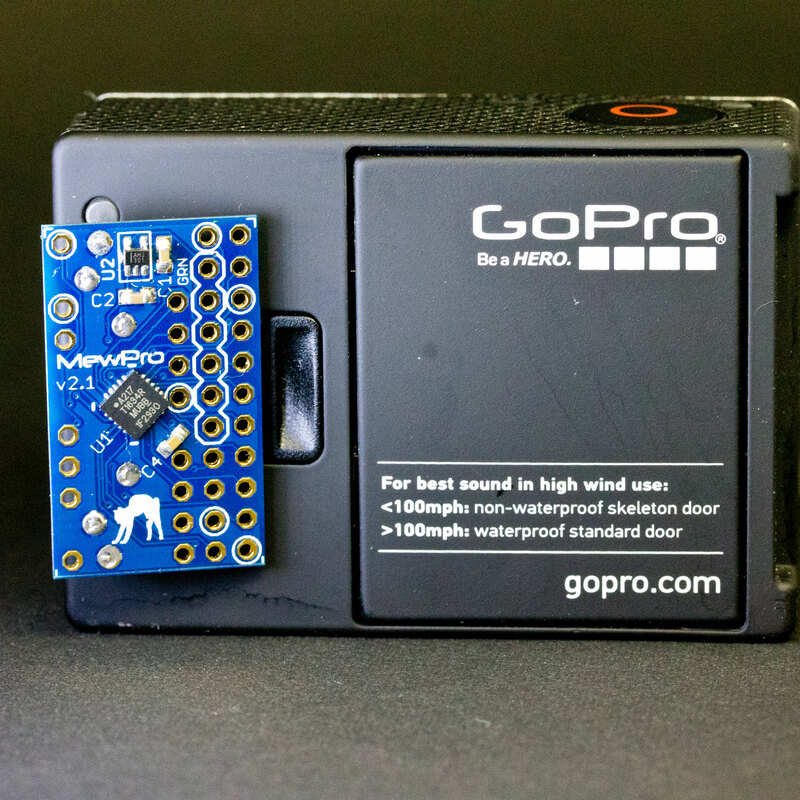 “Verify” the MewPro sketch and “Upload” it to MewPro 2 board. Controlling details through Arduino console is the same as MewPro 1.